We at Little Critters Veterinary Hospital are firm believers in the need for early puppy training to enhance the bond with your pet, eliminate unwanted behaviors and ensure a strong life-long partnership with your dog. Our recommended trainers are Jubie & Kama Rueschenberg of Club-Doggie Training & Agility in Queen Creek, Arizona. The owners are a mother/daughter team with vast training experience and are also personal friends of Dr. Patt's. 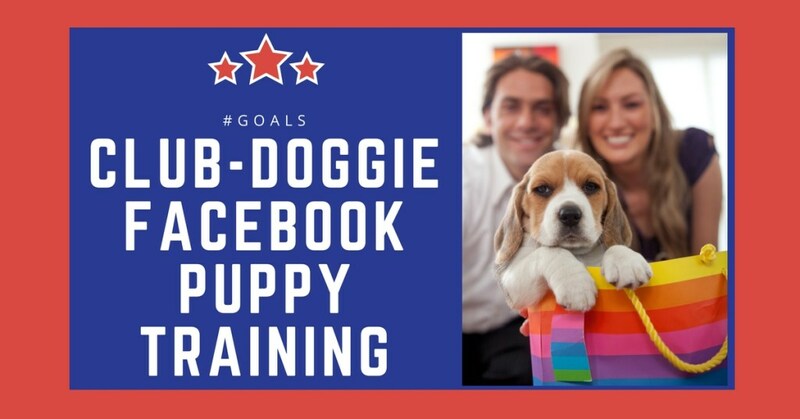 We recommend them, not only, because they can provide you with the ability to communicate with your dog better through training, but also because they only practice positive reinforcement training and always keep the dog's best interest in mind. These are trainers who care and it shows in everything they do. Club-Doggie offers a superior dog training facility located in Queen Creek, Arizona. This professional dog training center was designed by nationally renown dog trainers with the intention of creating ideal learning and practice environments for the dog sports enthusiast, as well as just having fun with your dog. 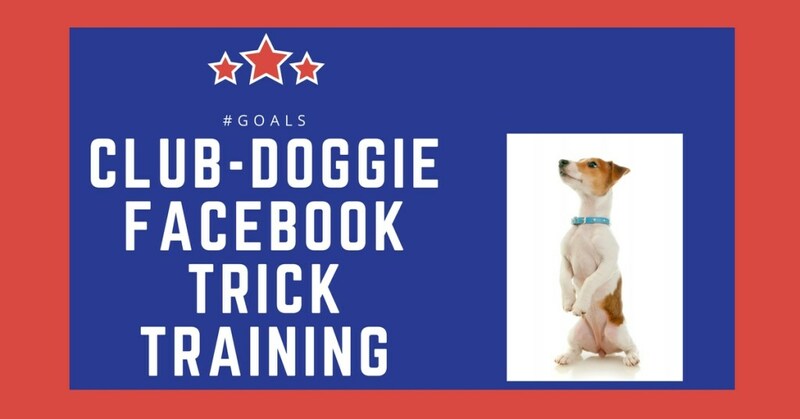 Club-Doggie offers a full menu of dog training classes for agility, trick training, and obedience, including basic puppy and adult obedience classes, AKC STAR Puppy, and Canine Good Citizen (CGC). 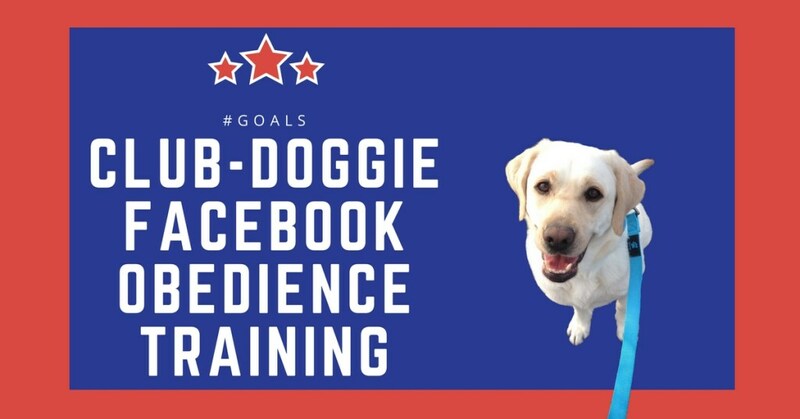 The limited-size group classes, private lessons, semi-private lessons, clinics, and other super-fun training programs and games are designed to help you achieve a remarkable relationship and “team” success with your dog. Club-Doggie’s dog training features a friendly, clean, safe, level practice environment with professional-grade agility equipment. We invite you to discover why the Club-Doggie students LOVE training their dogs at Club-Doggie. Club-Doggie’s 5.64 acre, outdoor dog training in Queen Creek, Arizona, features level grass fields, three herding arenas, one round pen, a lighted astro-turf agility arena, with competition-grade Action K9 agility equipment, and covered, cooled observation areas for both dogs and handlers. 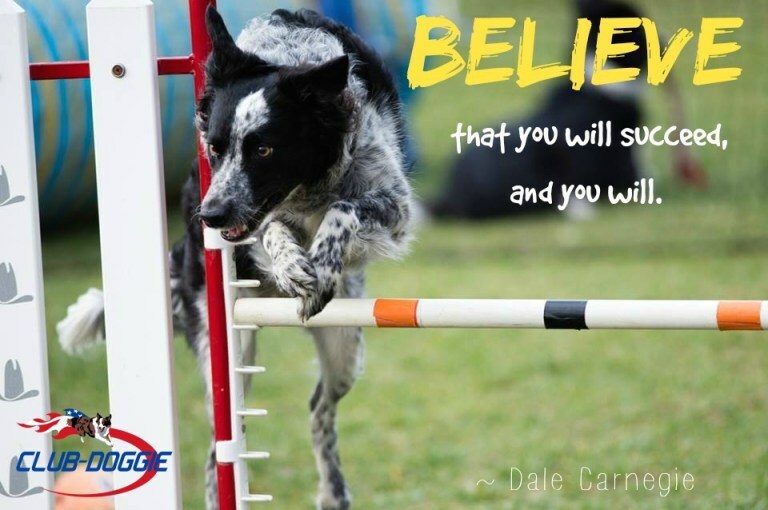 The outdoor dog training location encourages you to join in the fun of learning dog agility, trick training, and obedience, take part in seminars, agility games and trials, and much more! 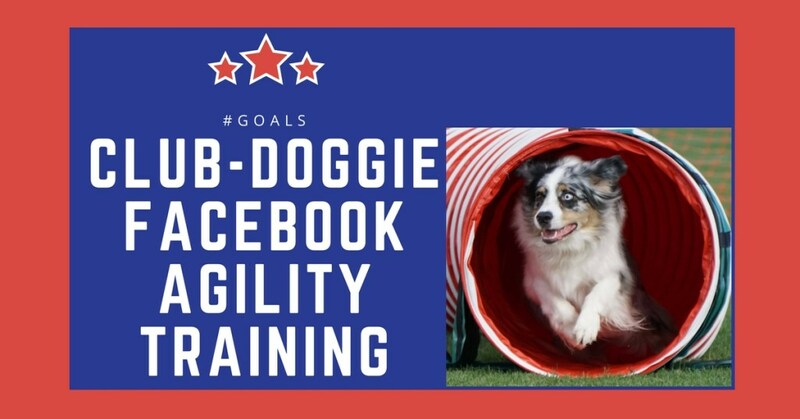 If you or your organization would like to host an outdoor agility or other event at the Club-Doggie, please see our dog agility field rental page for more information. Club-Doggie offers GIFT CERTIFICATES for private and semi-private lessons, group classes, and in-our-home dog training programs. Get yours today! Normally, these amazing classrooms cost $50 each (per month), BUT as a SPECIAL OFFER for the amazing pet owners from Little Critters Veterinary Hospital, if you join using the payment link on this page you will receive a 50% discount on your first month!